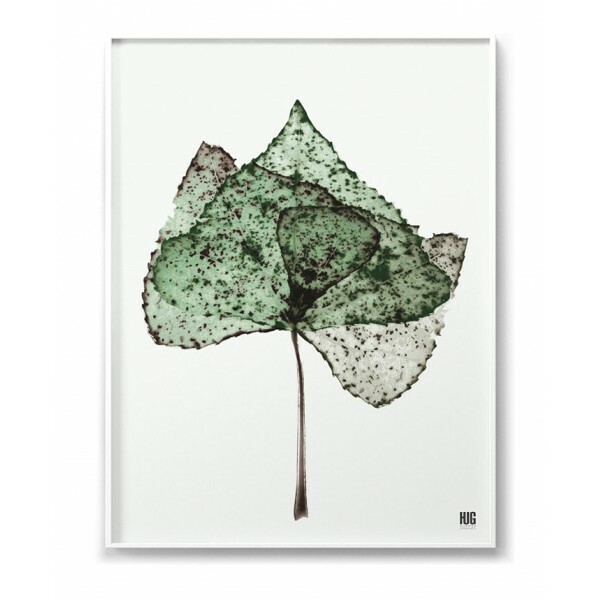 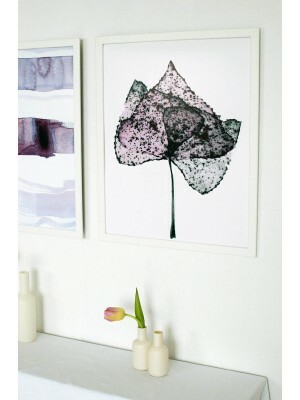 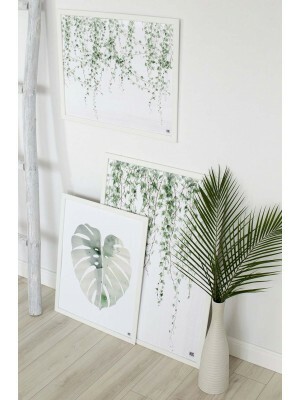 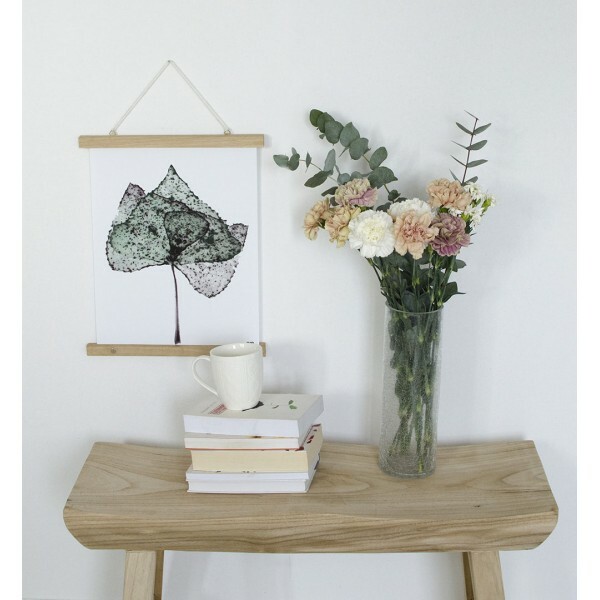 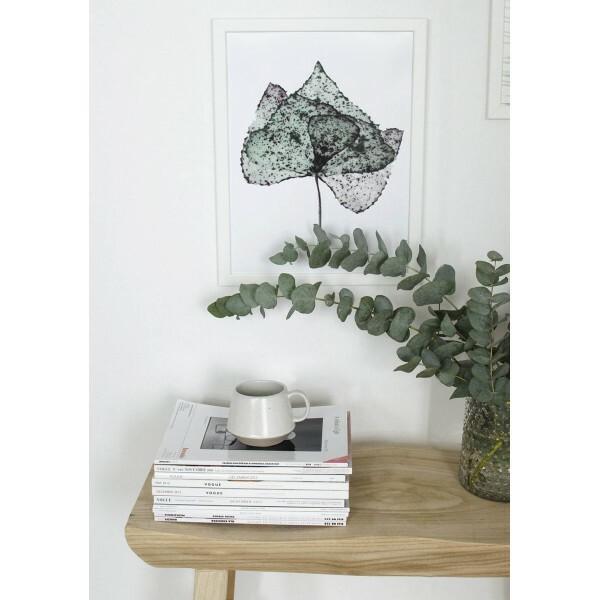 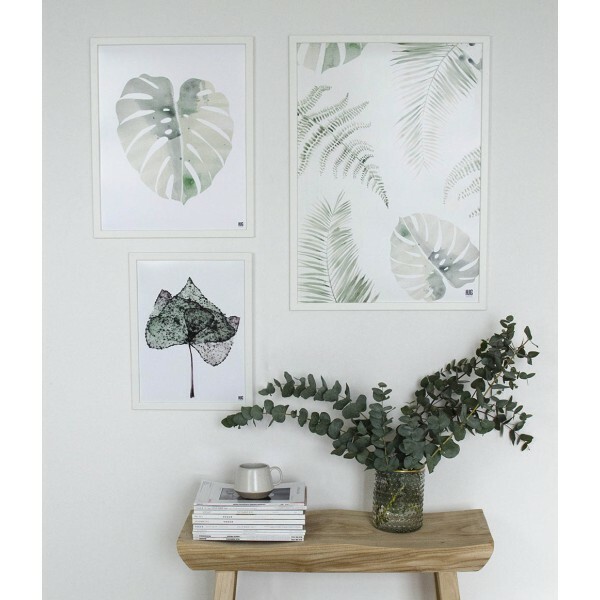 A poster with a botanical motif depicting a leaf in a faded green color. 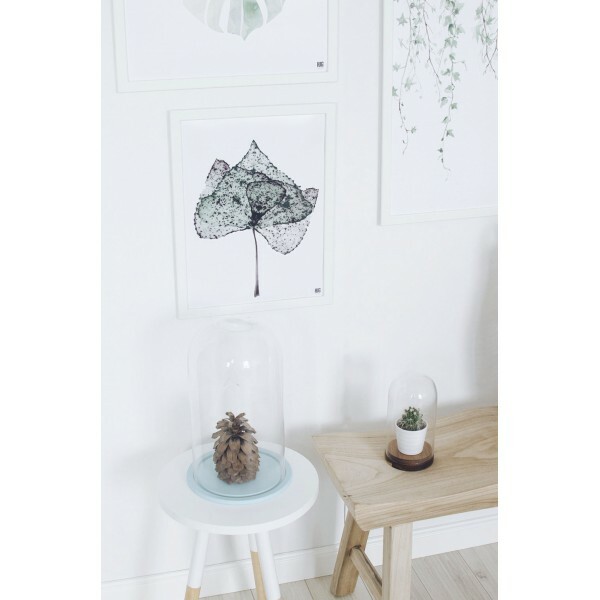 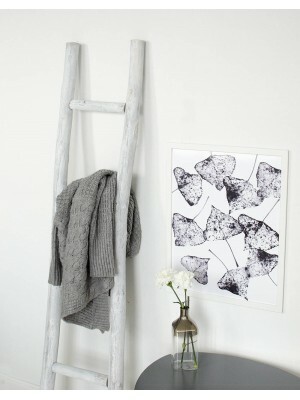 The illustration looks beautiful in interiors in the scandinavian and modern style. 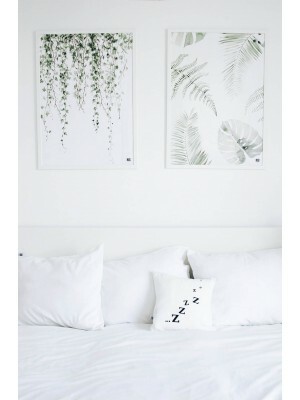 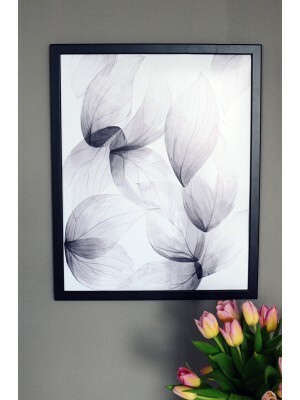 It can appeal to all those who like botanical motifs in the interiors.